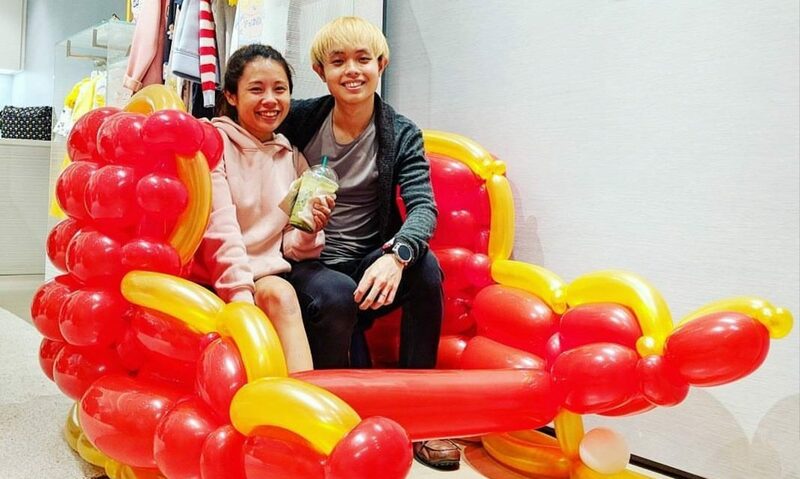 Having balloons in a birthday party certainly brings up the party mood. But choosing the right balloons for your venue might be a hassle. Do not get helium balloons to be delivered one night prior to your event. Although mylar and foil helium balloons does last more than a week, some even months. But your regular LATEX Helium balloons do not last more than 8 hours. Therefore if you are decorating your venue with the rubber balloons (helium), do get your helium supplier to deliver those balloons as close to the beginning of your event as possible. Do not over pump your balloons! The usual balloons you see in parties are 11″inches. So pump your balloon to the right size to avoid explosion! Do not blow the balloons with your mouth. Powder form substances are inserted into balloons to preserve them. Inhaling too much of such substances into your lungs and body will cause great harm. Last but not least, do not expose your balloons to direct sunlight. Latex/rubber balloons oxidizes under direct sunlight a lot quicker than they usually do. When balloon oxidizes, it loses it’s shine, becomes sticky and tends to burst very easily. If you want a really nice decoration for your function with balloons, and do not want to do it personally, you may hire the professionals! 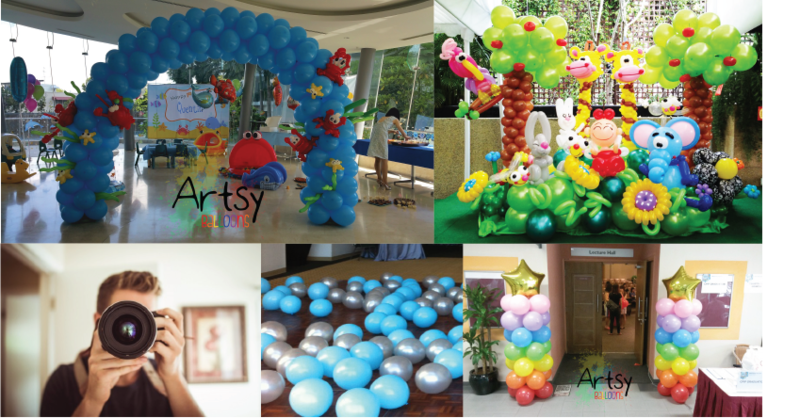 Artsyballoons bundled our balloon decoration services into 5 simple packages, just to suit your birthday party.